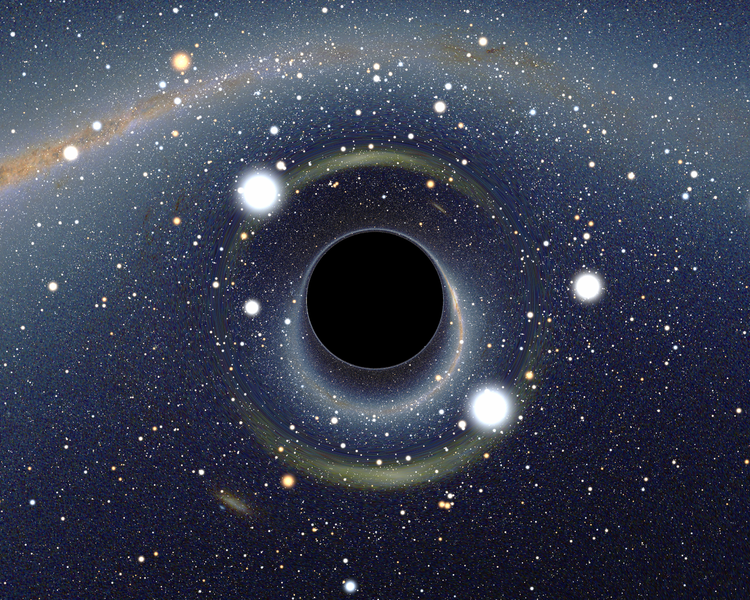 A simulated view of a black hole. A real black hole can't be observed. The solution, Adami says, is that the information is contained in the stimulated emission of radiation, which must accompany the Hawking radiation – the glow that makes a black hole not so black. Stimulated emission makes the black hole glow in the information that it swallowed. “Stimulated emission is the physical process behind LASERS (Light Amplification by Stimulated Emission of Radiation). Basically, it works like a copy machine: you throw something into the machine, and two identical somethings come out. “If you throw information at a black hole, just before it is swallowed, the black hole first makes a copy that is left outside. This copying mechanism was discovered by Albert Einstein in 1917, and without it, physics cannot be consistent,” Adami said. Technology has opened the doors in recent years for do-it-yourselfers to complete scientific projects without help from universities or government agencies. But space exploration is one field that has remained largely out of reach for amateur scientists who don’t have NASA-sized budgets. One way space enthusiasts have found to get more involved in the last few years is by building little satellites themselves, called cubesats. Basically just metal boxes about the size of a loaf of bread, cubesats are popular in the DIY space community because they can be built cheaply with off-the-shelf parts and can be stuffed with cameras and all sorts of other instruments depending on the builders’ interests. They’re usually put together by groups of amateurs or classes who pay to have their cubesat catch a ride on bigger rocket missions and once they’re dropped off, they stay in orbit and transmit pictures or other data back down to Earth. Now, researchers at the University of Michigan say they are working to expand the scientific capabilities of cubesats by giving them a push in new directions, literally. 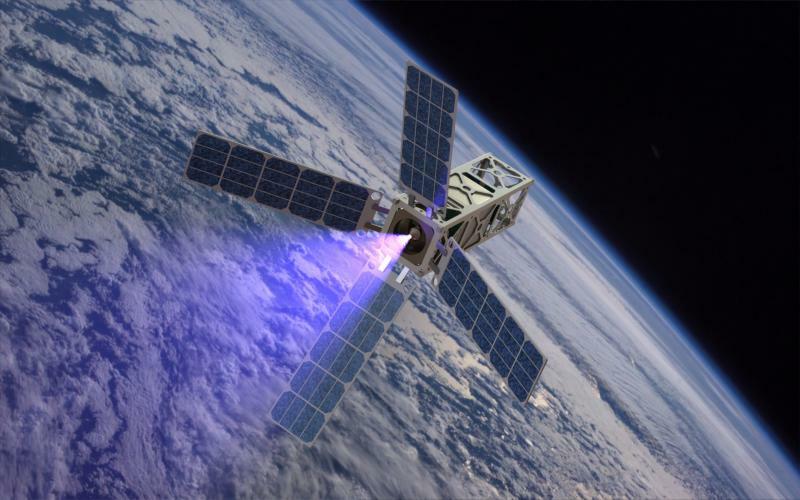 They want to take the plasma propulsion systems that power big spacecraft, like communication satellites, and shrink them down so that amateurs can send their cubesats into new orbits or even off into the solar system. 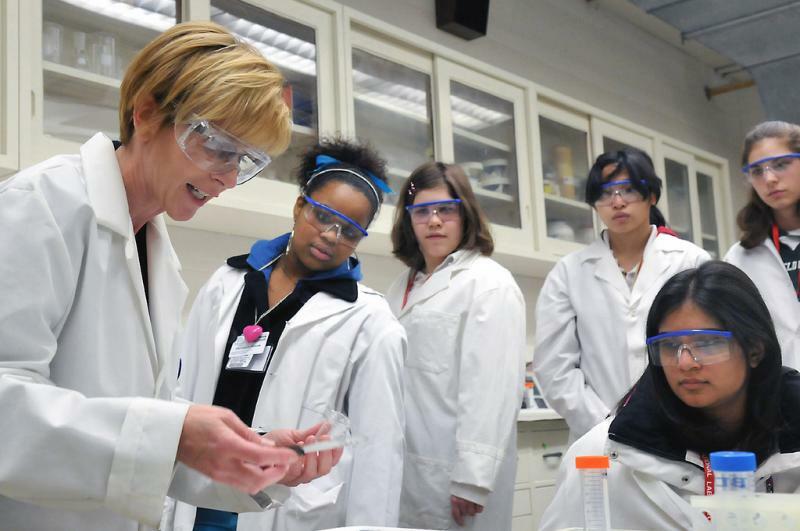 Why are women underrepresented in science and what can be done to change this? A young woman entered college, full of the dreams she’d been holding tight since early grade school: dreams of being a doctor. She entered college in pre-med as a biology major. The biology part of pre-med went just great. But the chemistry was tough, and, in the middle of her sophomore year, when she saw she’d gotten a “D” in organic chem lab, that was that. She dropped out of all her science classes, switched over to History and tried to forget that she’d ever wanted to be a surgeon. Today she’s glad to be hosting Stateside here on Michigan Radio! But even after 34 years in radio and TV, Cynthia Canty still finds herself wondering what if she had not let that one “D” chase her out of her science major? And why did no one try to encourage her to keep plugging away? So when the New York Times Sunday Magazine recently ran a long piece by writer Eileen Pollack titled “Why Are There Still So Few Women in Science?” it struck a very personal chord. As Eileen finds, women are still underrepresented in the STEM classes and careers that are so crucial to our country’s future prosperity. But the University of Michigan is working hard to find ways to nurture and support women students and faculty in the sciences. We were joined today by the author of that New York Times piece. She is one of the first two women to earn a bachelor of science degree in physics from Yale. Today she teaches creative writing at the University of Michigan. Tim McKay is a professor of astrophysics at the University of Michigan, and he directs the undergrad honors program. Abby Stewart is a professor of psychology and women’s studies at Michigan. She directs the university’s advance program. The Environment Report for Thursday, November 21, 2013. 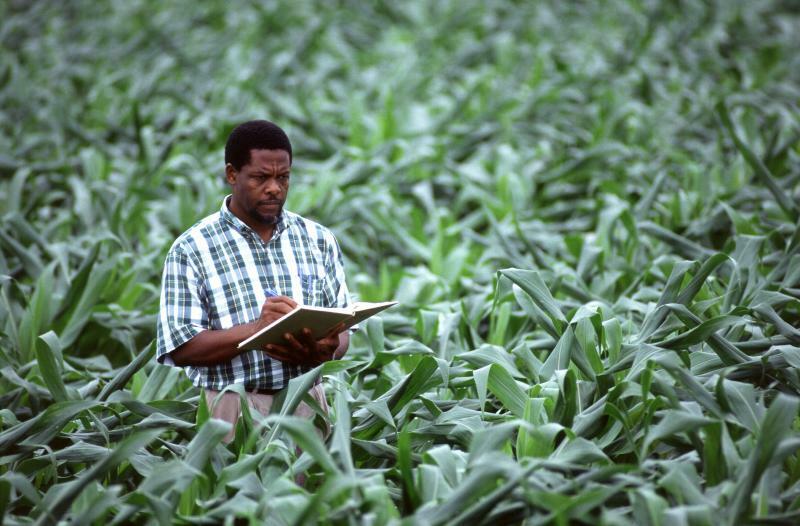 Some policymakers say scientists hold onto their data too long. They say by the time the information is released, it can miss the window for addressing pressing problems. The federal government is urging scientists to share their data sooner, but good data is like gold to scientists. It can solve a lingering puzzle, and lead to professional success. That's why some scientists are considered data hoarders. They protect the information they collect. But in a recent survey of over 1,300 scientists, Carol Tenopir found more of a spirit of collaboration than competition. Tenopir participates in a National Science Foundation project called DataOne. Her job is to figure out how to overcome barriers to data sharing and broaden access to information. Though only a small percentage of scientists said they actually share their data, she was surprised to find many are eager to do so.